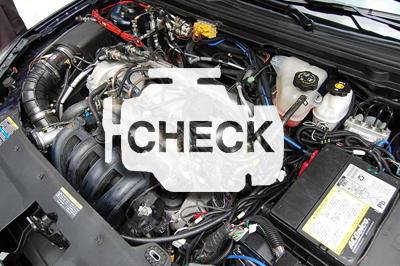 If your check engine light comes and your car is driving normally, bring it by and we'll pull the codes at no charge. There's no commitment, we'll discuss the codes with you and if you like, we'll provide you with an estimate based on the code to get you back on the road again. 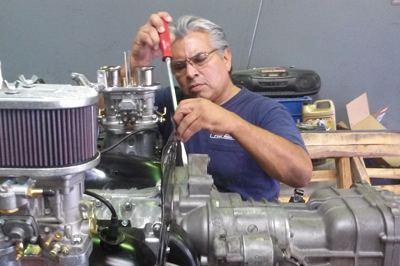 We service all makes and models at their scheduled 30K-60K-90K maintenance milestones per the manufacturers specifications. What are "personalized" alignments? Some customers want performance in handling, others want their tires to last as long as possible. 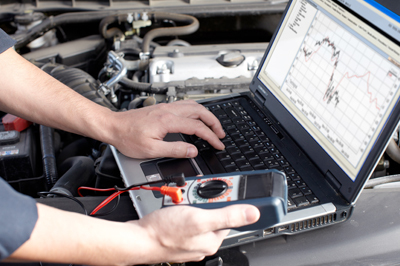 Our alignment machine generates software specs specific to your car so we know exactly how to adjust accordingly. Our experience with "personalized" alignments goes back to racing Porsche's in the 70's. 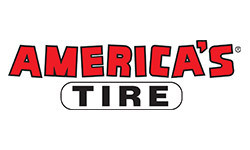 Our alignments lengthen the life of your tires! 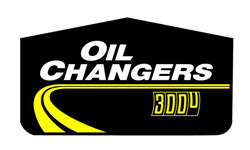 We check the suspension on all cars before alignment. Any noise or pulsation when pressing on the brakes should be inspected and we do that at no cost to you! 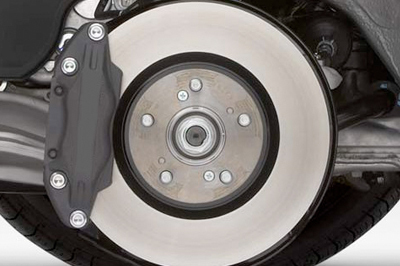 We will estimate the amount of repair of your brakes with the best parts for you car. There are many brands and levels of performance and price that you can choose from. Most brake work can be done in one day depending on parts availability. Small fender benders to large body repair, we have the in-house expertise to get your ride back into shape as if nothing ever happened. We are not bound to any replacement part contracts which means we can provide you with a range of options through out the repair process. You control the price of the repair! 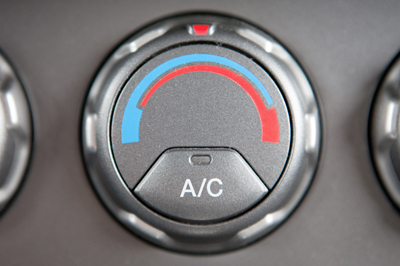 When your air is not cold as it has in the past let us service it for you! We recharge with the proper amount of refrigerant, check for leaks and, if needed, we Will put dye in a system have you drive it and return for a recheck because some leaks are very slow and will not show up immediately. Before you buy your next car bring it by and let us check it out for you. We can see if its been in an accident or inspect for any major drive train problems at time of purchase. 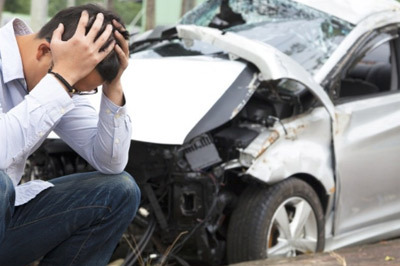 Remember - Carfax is only as good as what is reported. 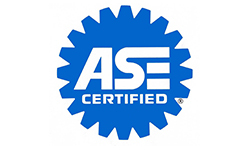 There are certain makes and models that we recommend you buy a aftermarket warranty. 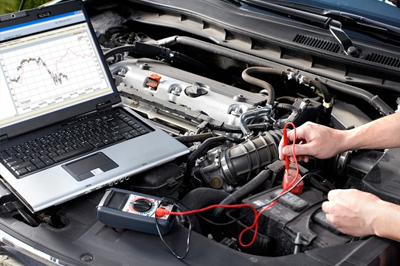 We have set procedures for all diagnostic approach and follow them through the repair process. 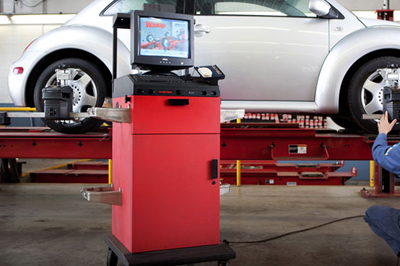 Our scanners & test equipment are updated frequently to meet the changing makes and models of all vehicles on the road today.